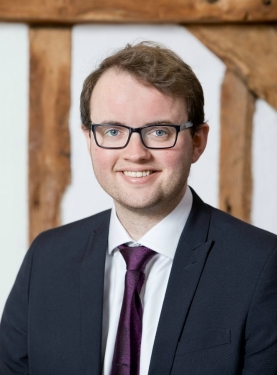 Jack has experience in most areas of tax, with a particular focus on individual’s self-assessment tax returns. He has a Mathematics degree from The University of Nottingham. Jack is a member of the Association of Taxation Technicians and a Qualified Chartered Tax Adviser.